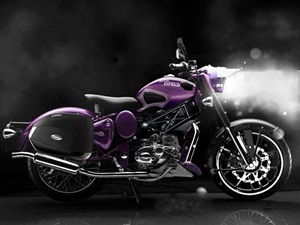 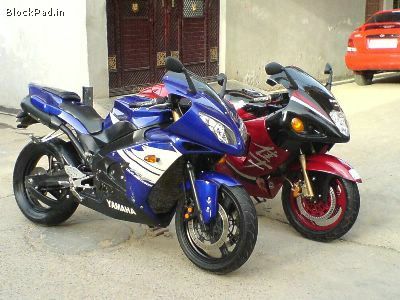 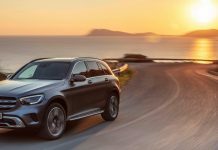 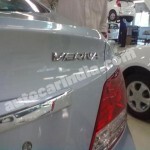 New cars are the need of the hour and buyers do search for newest models which could be flaunted well in front of others. 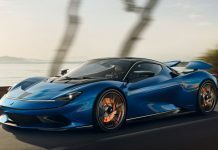 But for quite some time no new designs are entering the market which directly affects the sales since buyers do need something which shouldn’t be too pricy and yet delivers the best. 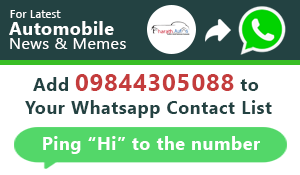 Hyundai is one brand which has been unto date with new models like Hyundai i20 and Hyundai i10 which significantly raised the brand’s sales. 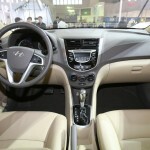 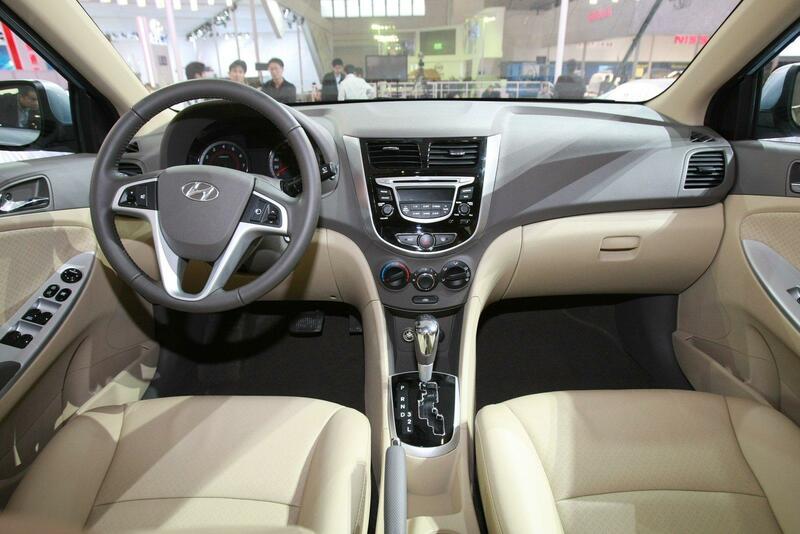 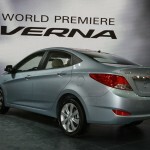 From the sedan point of view Hyundai Sonata, Hyundai Elantra and Hyundai Verna have become old and need to be revised. 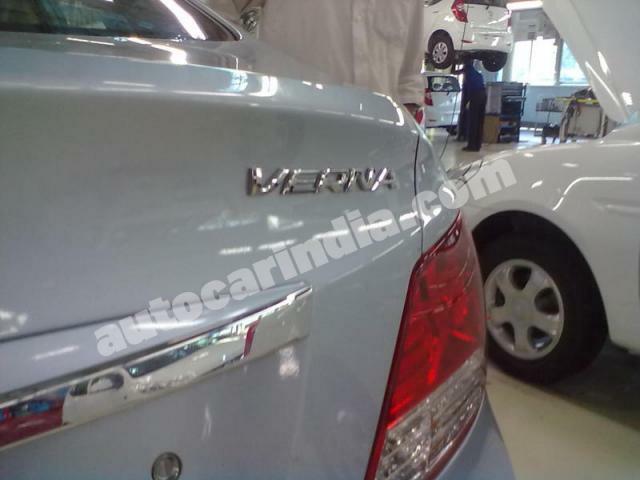 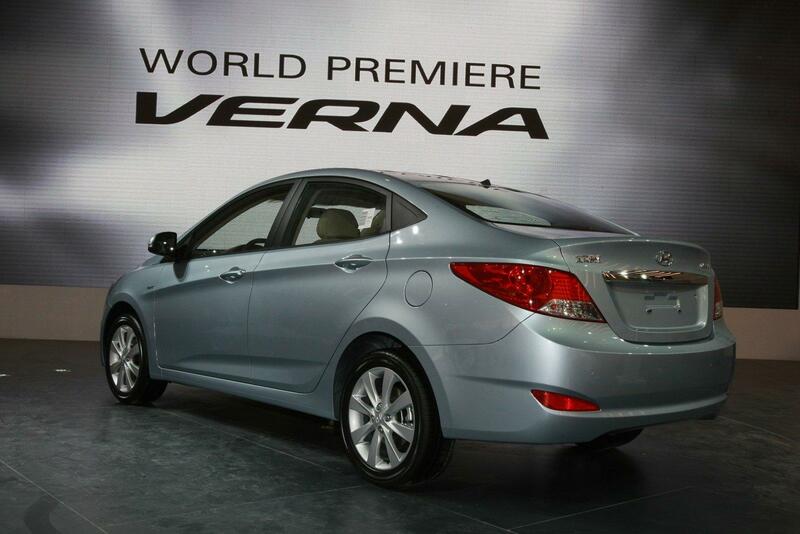 Of all the above sedans Hyundai Verna has been loved the most and even today the car is doing well but maybe the company has different plans and will soon be replacing it with a new Verna. 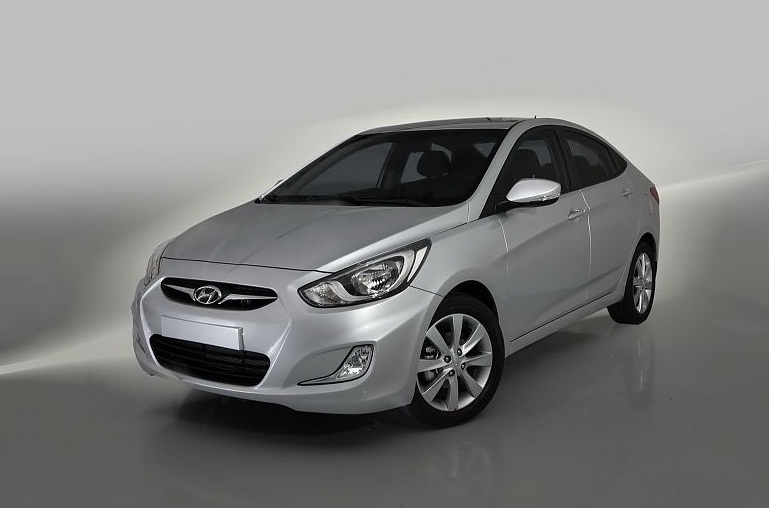 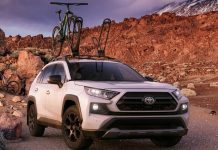 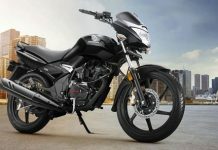 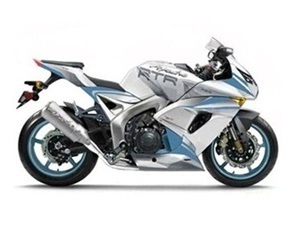 Globally the replacement model is known as Hyundai RB Concept and after incorporating few alterations, the new model is all set to hit the market. 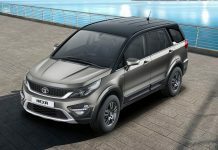 The car will be available with two engine options, 1.6 Litre MPFI petrol and a 1.4 Litre CRDi diesel and will be coupled with a 6-speed Manual transmission or automatic transmission as per the demand. 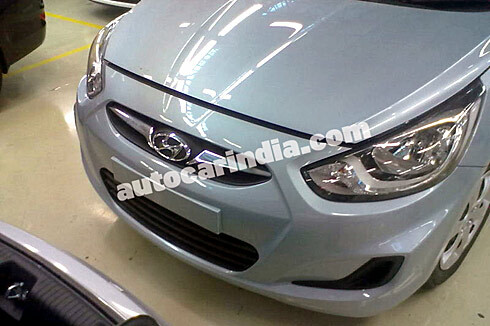 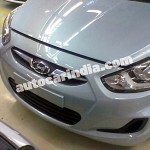 On the design part it very much resembles i10 from front while the rear is new. 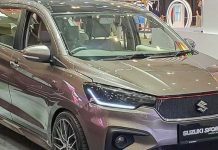 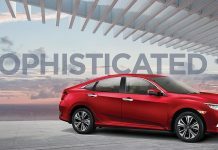 Since Verna and Hyundai Accent could not achieve what they should have, this new Korean model has the opportunity to do wonders for the brand.